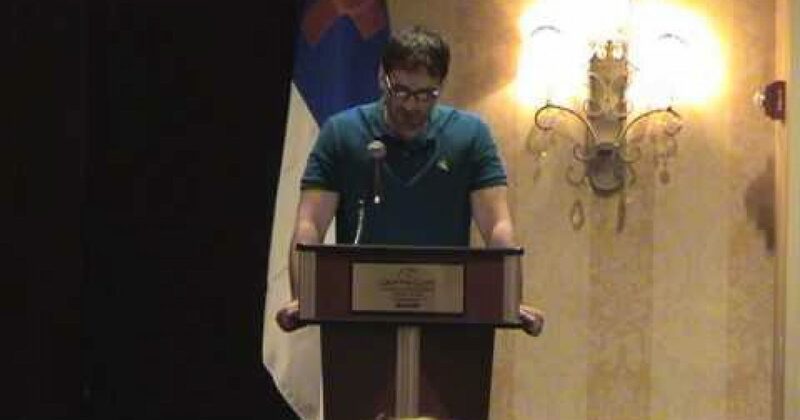 If you’re interested in taking a look, here’s my speech at the Tea Party liberty conference here in Lexington last week. It’s 15 minutes long, which is 40 ions in internet time. Fair warning. Offensive, absurd and pornographic? On MTV, you say? I can’t believe it!